England's Paul Casey fired six birdies in a five-under par 65 on Saturday to pull away to a three-stroke lead over five-time major victor Phil Mickelson at the Pebble Beach Pro-Am. Teeing off as part of a four-way tie for the lead, Casey jumped clear with a five-under 67 at Spyglass Hill that give him a 15-under total of 200. "It was very hard but I was able to come back when it cleared up". "Conditions are going to be tough", Day said. "Because of that I'm playing better", said Casey, who was enjoying the Pro-Am experience, which can test the patience of the pros - especially with the kind of soaking weather that has further slowed things this week. "I stand firm on what I said", Casey said. 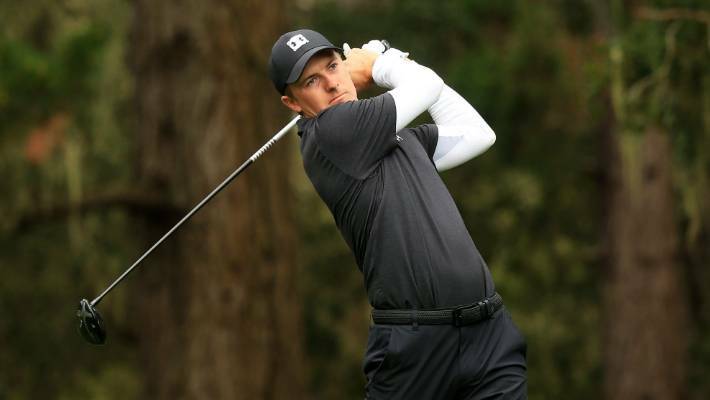 Elsewhere on the course, Jordan Spieth's double-bogey at the 18th dropped him from what would have been a tie for seventh place to a tie for 18th at seven under.